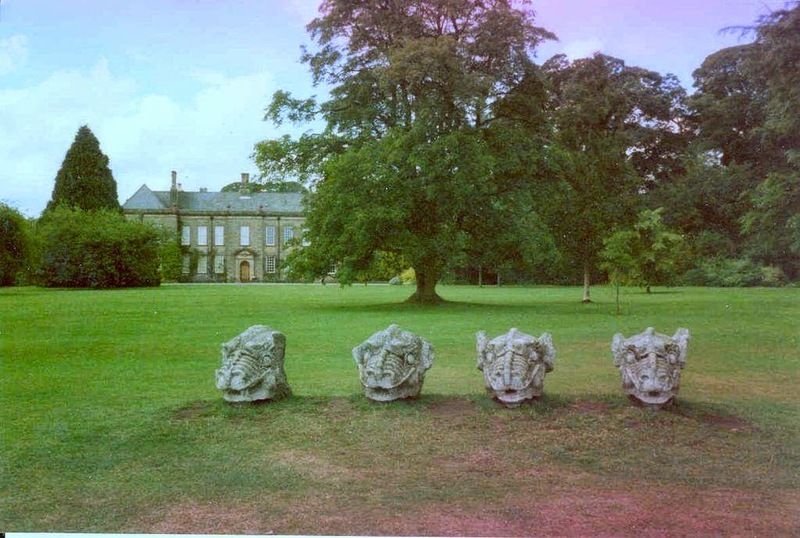 The National Trust used to be an institution run by toffs for toffs. 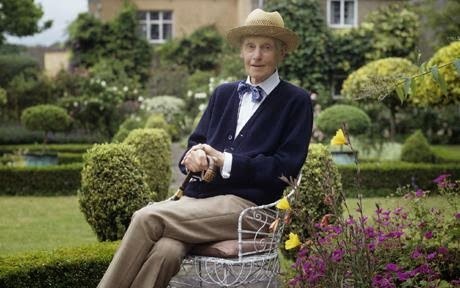 There are few greater delights in the English language than the wartime diaries of the arch-snob James Lees-Milne, as he drove around England on behalf of the Trust visiting wildly eccentric aristocrats in their crumbling family seats, endeavouring to save both from utter ruin. Now, however, the organisation is run by a former civil servant, Dame Helen Ghosh, with a right-on agenda of focusing above all on the threat from climate change. 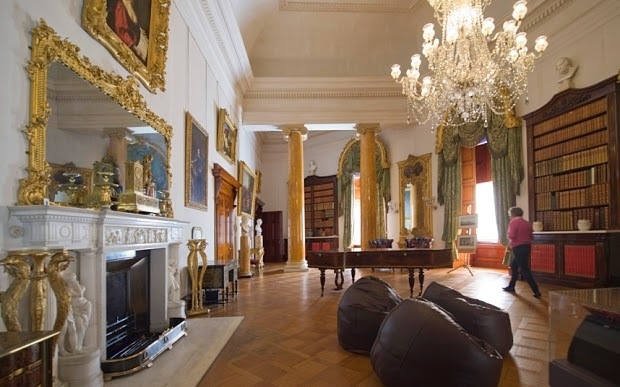 Fearing that there is “so much stuff” in its country houses that may put off the thickoes it now sees as its mission to service, the Trust has removed the Regency furniture specially commissioned for the library of Ickworth House in Suffolk, and replaced it with … four bean bags. No, really. The idea is apparently to “increase dwell time” in the room, encouraging the public to linger by removing some things that were actually worth pausing to admire. 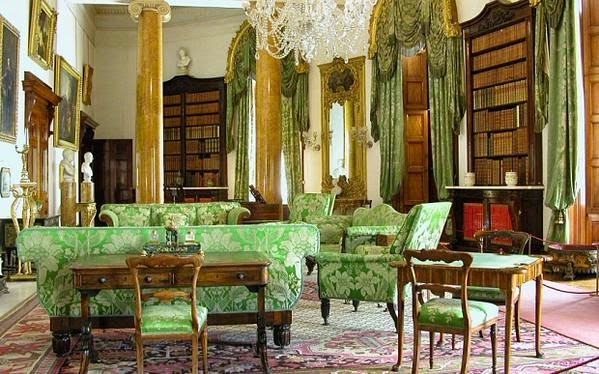 In line with this philosophy, the importance of the “below stairs” servants’ quarters has been elevated in as many Trust houses as possible, and actors employed to “recreate” scenes from the past for the benefit of those bereft of imagination. So much for the lost pleasure of wandering around in silence reading a guidebook. All of this is very much in line with the thinking that seeks to increase the appeal of public libraries by clearing out the books to turn them into coffee shops for video gamers. How superbly ironic to find a supposedly democratic organisation, obsessed with broadening its appeal, taken to task for its de haut en bas attitude by the head of one of Britain’s grandest families. And how very right he was, if the evidence of the Trust’s treatment of the beauty spot near my second home in Cheshire is anything to go by. Bickerton Hill is, or rather was, a gem. 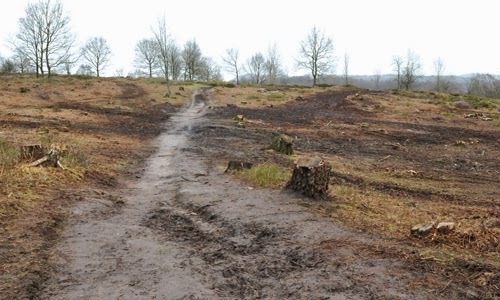 Until the Trust started attacking its trees with chainsaws and weedkiller to try to recreate the heathland it supposedly once was. Many locals, who know and love the place, are understandably incensed. A recent public meeting to discuss the tree felling was packed to capacity, lacking only a representative of the National Trust. They declined to attend because – and I summarise here – we know better than you and we’re never going to agree, so what’s the point? Personally I fell out of love with the National Trust nearly 20 years ago, when they sent me an enamel lapel badge to mark my quarter century of continuous membership. I sent it back with a tart note pointing out that I was neither a schoolboy nor a halfwit, and therefore unlikely ever to wear such a thing. I also cancelled my annual direct debit. Recent events and media coverage have reminded me what a sound decision that was. But actually something is. Taking a cherished country walk and discovering that it has been turned into a wasteland. Still, at least the cleared space might make a perfect site for some shiny wind turbines to combat the number one menace of climate change. Though aren’t more trees supposed to be part of the solution to that?